170: Let’s Talk About Tax, Baby! So we are happy to welcome Cindy Kula, one of the region’s leading tax planning specialists and a senior manager on Rea’s tax team, back on unsuitable to lead us through the tax talk. All generations experience similar life and financial events. So when developing a financial strategy, we need to be aware that finances are static, as are needs. The financial stages coordinate with patterns set by our income levels, spending habits, family situation, and the areas of financial concern. Young and old, we need to educate all generations on the importance of financial wellness and how they can prepare a strong financial legacy. 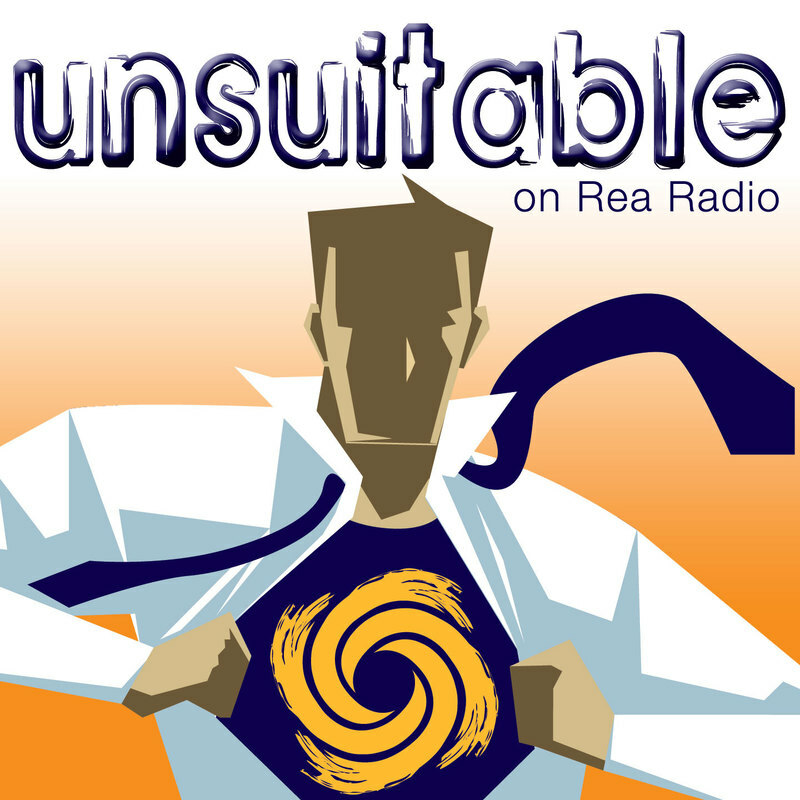 If you liked this episode of unsuitable on Rea Radio, let us know by hitting the like button or by sharing it with your followers on social media. You can also use #ReaRadio to join the conversation on Facebook and Twitter, and you can watch the podcast in action on the Rea Associates YouTube channel. We’ve also included access to additional resources on our website at www.reacpa.com.